Here we are mid-week and it has been a productive day. House work done, snow shoveled, dogs walked, baking finished, mail collected, groceries purchased, and 2K words written. I don’t get a lot of days this good, so I like to celebrate them when I do. So, here’s me and the boys out for a winter’s stroll. 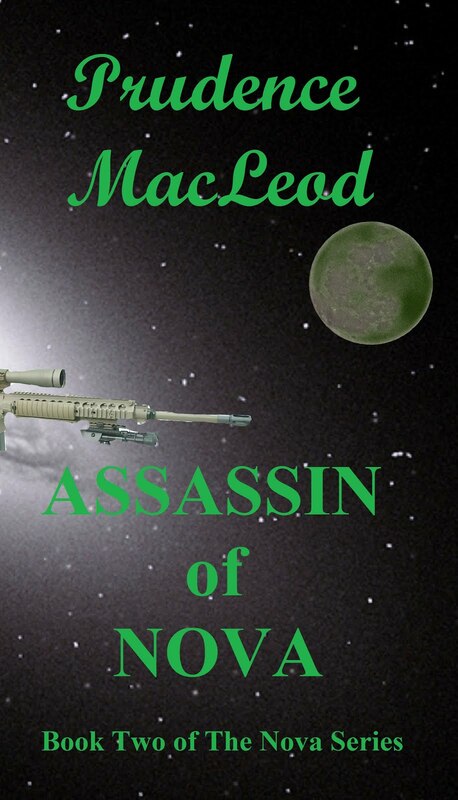 On another front, Assassin of Nova is starting to gain some traction. I’d really appreciate it if you could stop by the Amazon site and like the book. You could buy one too while you’re there. What? I’m begging? Oh bugger, okay I’ll stop. Oh look, squirrel, I mean socks. All right, enough of that. It’s time for the ROW80 check-in. Days like that are certainly worth celebrating! Hope you had fun. I'd go Like your book on Amazon, but apparently they're doing away with that function, because I don't see Like buttons anymore! I *will* add it to my wish list, though – supposedly that helps books' rankings. Thanks Jennette, I didn't know they were getting rid of the like feature. Between Facebook and Amazon, some times it's hard to keep up with all the changes. Hi Cate, nope the socks are therapy. I let my imagination loose while I knit. It helps me stay on track. Thanks Shah, I appreciate it. Have a great weekend!